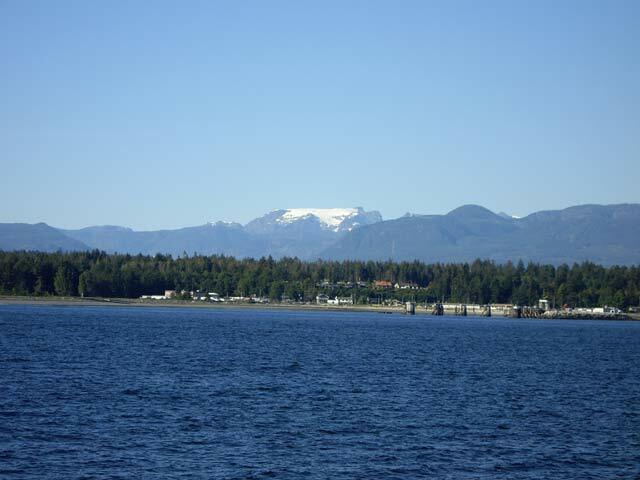 Comox is located 115 km (72 miles) north of Nanaimo and 52 km (33 miles) south of Campbell River on Vancouver Island. 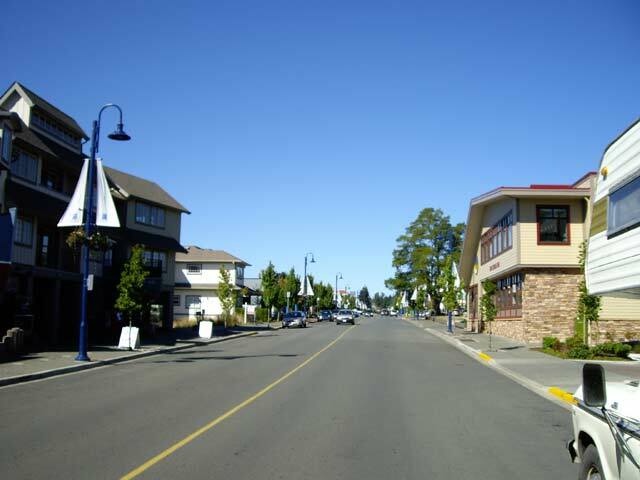 Comox is situated in the beautiful Comox Valley along with two other communities, Courtenay and Cumberland. These three communities, together with the surrounding farmland and the smaller villages of Merville, Royston and Union Bay along Hwy 19A, First Nation reserves, Denman Island and Hornby Island, all belong in the Comox Valley Regional District. Comox is a very nice community with well-maintained roads, sidewalks and flower containers adorning the streets everywhere. The community faces south towards Balmoral Beach and the Comox Harbour and west looking at the Courtenay River Estuary with the Beaufort Mountain Range in the background. Along the oceanside is a public waterfront promenade that has views of wildlife and oceanfront called the Comox Fisherman's Wharf. If you are boating, there are two marinas situated at Fisherman's Wharf called the Comox Harbour Marina and the Courtenay Slough Marina, both operated by the Comox Valley Harbour Authority. Among the fish boats you can sometimes find fresh fish for sale at the Fish Sales dock. You can also walk out along the new walkway that has been added to the breakwater. For refreshments, there are two waterfront pubs located near Fisherman's Wharf - the Blackfin Pub and The Edgewater Pub and Restaurant. Unfortunately it was a sad day in Comox in 2011 when the historic Lorne Hotel caught fire and burned to the ground. The community of Comox enjoys lots of sunshine with a beautiful south exposure past Comox Harbour towards Denman Island and Hornby Island. Comox borders towards the north with Courtenay, then the Air Force Base at CFB Comox and Cape Lazo in the east. Situated north-east of Comox is home to the 19 Wing air force detachment at CFB Comox. This base has been instrumental in the development of Comox history with many servicemen eventually returning to the Comox Valley to retire. 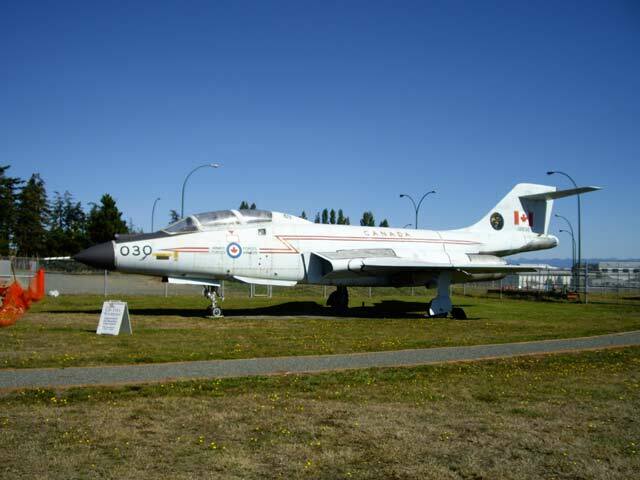 Also located next door to CFB Comox are the Comox Air Force Museum and the Comox Valley Airport. The Comox Air Force Museum is well worth the visit in exploring British Columbia's aviation past, especially dealing with the Canadian Air Force, the airplanes and the servicemen that were part of protecting Canada's Pacific Region. The exhibits are well displayed with both an indoor and outdoor section of the museum. 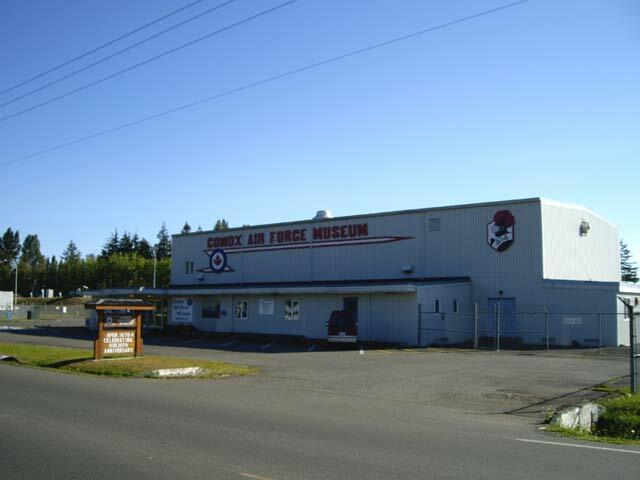 If you enjoyed the Sidney Air Museum in North Saanich, the Comox Air Force Museum will surely be of interest. There are lots of other places in Comox to have a coffee or something to eat. You can find very good bistros, small wine bars and relaxing patios throughout the community. Everything is very close to each other, all being within easy and enjoyable walking distance, especially along the beautiful paving stone sidewalks and stone walks that adorn the streets. 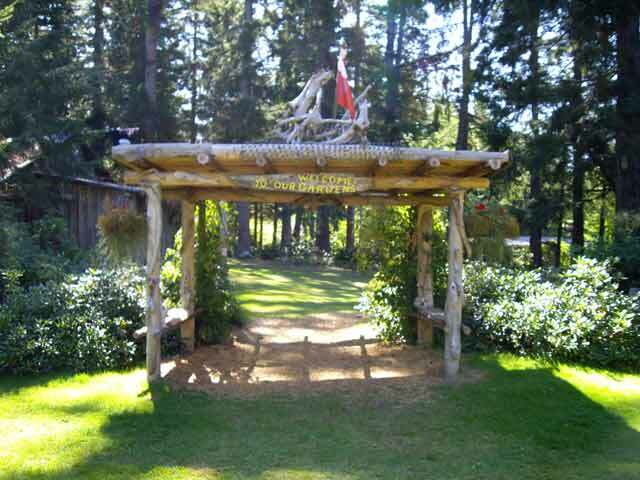 The Filberg Heritage Lodge and Park, a heritage site, is located at 61 Filberg Road in Comox and is host to the annual Filberg Festival. This celebration of food, music, fun, arts and crafts occurs annually on the August BC Day long-weekend at an estate once home to British Columbia's largest forest baron in the early 1900's, Bob Filberg, president of the Comox Logging and Railway Company. Other events and celebrations in Comox held at Marina Park worth visiting include the Shellfish Festival in June and a Comox tradition, Nautical Days, a family event held since 1957 featuring a pancake breakfast, kids' bullhead derby, bear gardens, family dance, dragon boat race and car show. There are a number of golf courses that are very close to Comox in the nearby area. Situated right in town on Balmoral Avenue is the Comox Golf Course, the Longlands Par 3 Golf Course on Anderson Road and the Glacier Greens Golf Course at CFB Comox. Also situated in nearby Courtenay is the world-class Crown Isle Resort & Community Golf. 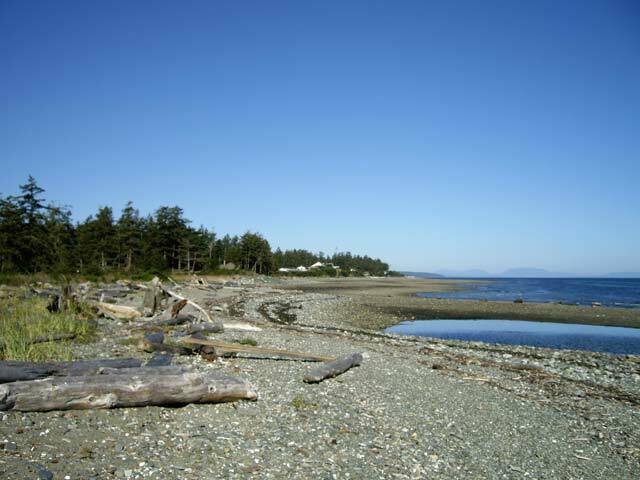 For exploring around the waterfront near Comox in the Comox Valley Regional District, there is Kye Bay Beach situated just north of Cape Lazo by CFB Comox. Kye Bay has shallow tidal pools and a perfect beach for skimboarding, just excellent for young kids and teenagers. You should visit Seal Bay Regional Park where there are bike trails and walks along the oceanfront. 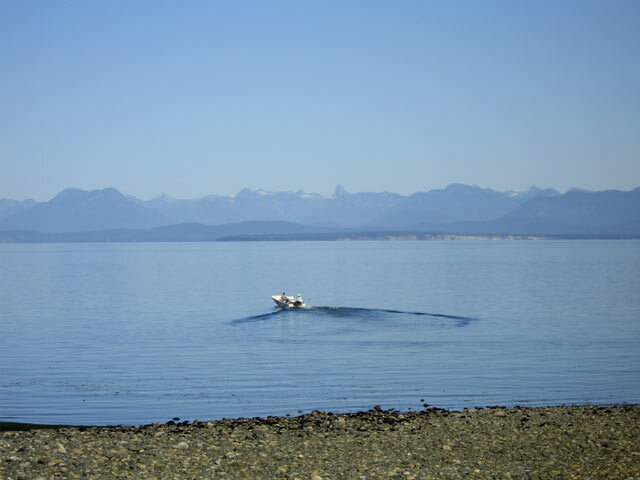 Two provincial parks that nearby to Comox which both have campgrounds and available boat launches are Kitty Coleman and Kin Beach. Kitty Coleman Provincial is close to the beautiful gardens found at Kitty Coleman Woodland Gardens and Kin Beach Provincial Park is close to Little River where you would catch the scheduled sailing by BC Ferries to Powell River.